In this paper, we will describe the Cursus Master en Ingénierie (CMI) program, as well as the Formation à l’InGénierie par des Universités de REcherche (FIGURE) university network, and analyze its development and place in the French higher education context. Overseen by the FIGURE university network since 2012, CMI is a 5-year academic program designed for the most ambitious students in systems engineering. In the fall of 2017, 107 CMI programs recruited first-year students in 28 French universities. 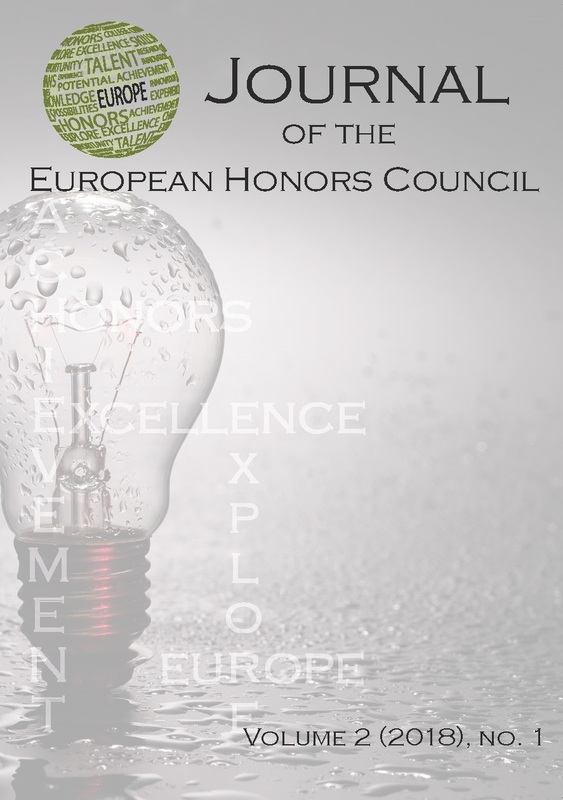 Key features of the frame of reference established by the FIGURE network are selection of students based on high school records and interviews, strong link with research from the beginning, 20% additional coursework compared to the supporting bachelors and masters, at least 25% of ECTS credits in applied learning situations, development of self-assessment skills and a compulsory international mobility. Accreditation of the university is granted by the network for 5 years. After completing a CMI program the students receive a master's degree from their home university and a national certificate co-delivered by the university and the network.